There are a few very important dates for you to keep track of coming up, including your Sissy Pageant Deadline! Did you know that the Sissy Pageant Deadline was fast approaching? Well, it is, so you’d better get your entries lined up and ready to go, stat! April 13, 2019 is the deadline for having all your pics and voice clips in; that leaves the Mistresses of the Enchantrix Empire a whole week to evaluate and vote to decide who wins in each category, as well as for best overall. Whether you’re looking to win accolades for your Sissy Lingerie, your Evening Gown looks, or for your sweetly femme sissy voice, you need to get cracking on your entries! 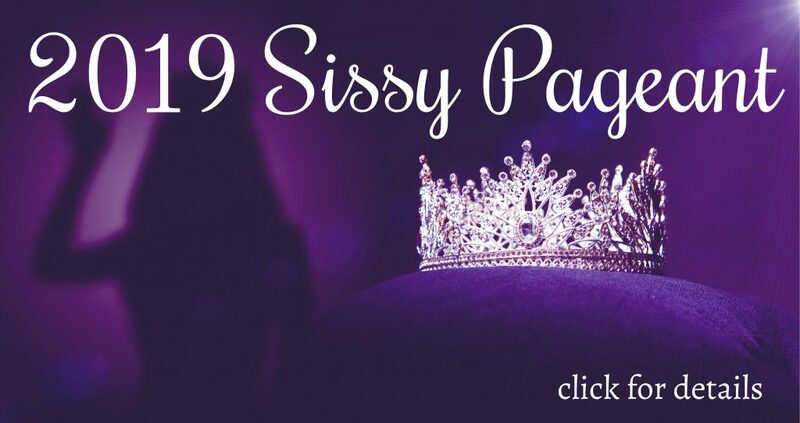 It’s super easy to enter: create a free account on the Enchantrix Empire social network, join the Sissy Pageant group, and upload your pics to the appropriate category! Email your mp3 of your voice recording of the script of your choice to me by the deadline, too. While the Sissy Pageant Deadline is important, that’s not the only event going on! Further out in time, I’ve got a special guest for Whore School coming up! April 14, 2019, Mistress Brighton will be joining me for Whore School, or, er, Witch School! We’ll be talking about how to do a full moon cleanse, and transforming you into furniture for us to sit on. 😉 Right after you finish up with your entries, and beat the Sissy Pageant Deadline, take a break and listen to the live show with Brighton and I! Ms. Harper- Thank you for keeping us all updated! I’m looking forward to seeing all the entrants and enjoying the day of the pageant itself! Wow I wasn’t aware of this pageant. But I’ll definitely keep myself updated about it from now on. Thanks love for sharing! She did get your pictures up for you (did you thank her for that?) and you are entered!